The State of Israel brings the promise of redemption to all of humanity. 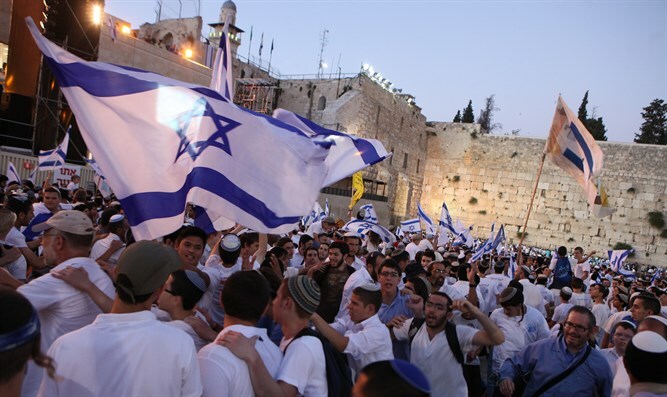 This week's edition of Temple Talk is a birthday party for our precious State of Israel. Yitzchak Reuven and Rabbi Chaim Richman celebrate Israel Independence Day and thank G-d for the miracle of this start-up nation, seventy years young and shining its bright light into a world of darkness. Our hosts reflect upon the Biblical significance of modern events in this history-laden month of Iyar and connect the dots between past, present and future. Don't miss this week's special Temple Talk.